Tula or Tola means “balance” or “measuring scale” by which we can measure or balance the weight of an object or body weight. Tulasana is also known as raised Lotus Pose or elevated lotus pose. 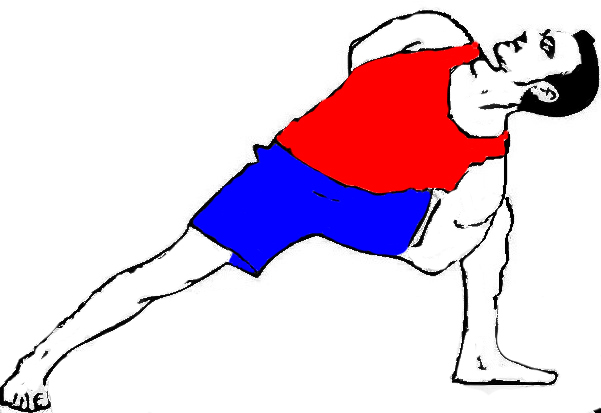 This is an extraordinary stance performed in yoga that has its attention on the improvement of various parts of your body. Your knees, spine, and midriff (abdomen), alongside your shoulder muscles are enormously profited by performing this yoga posture. It is best done once you are perfect in the Lotus Pose or Padmasana. Your legs can be best kept in a cozy fit toward your body while you do Tulasana. First of all get into the Padmasana (Lotus Pose). Your arms ought to relax on the floor close to your hip area. After that you have to press your both palm on the ground, Keep your hands straight. 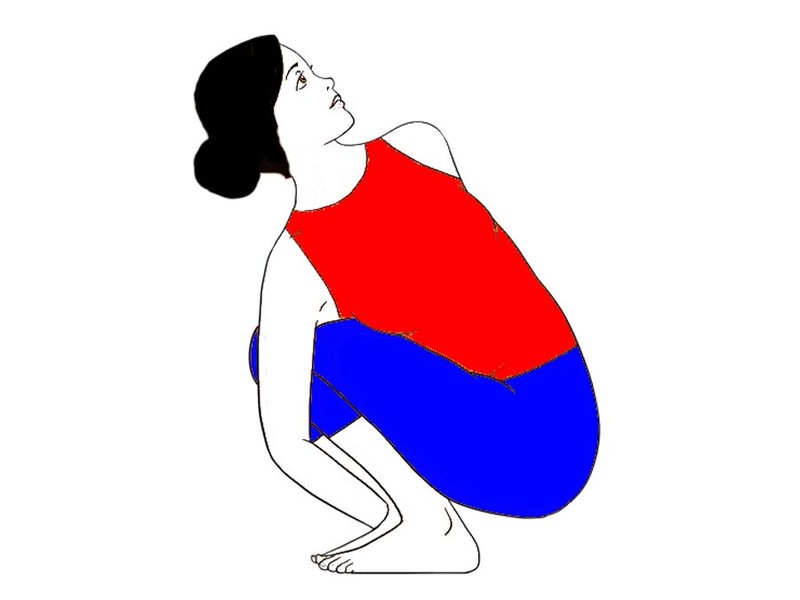 Now, breathe out and try to elevate or lift your upper body. Remain in this stance for around 20 seconds, and then lower down your upper body discharge your legs. After that, change your legs in the Padmasana, and rehash this pose once again as same as earlier. Hold the pose in a balancing position for some time and after that lower down your upper body release your leg and take rest. (You can also swing your body in forward and back direction after lifting your upper body. It’s depends on your abilities). Tulasana strengthens your arms, wrists and upper body region. It relaxes the muscles and calms the mind. Increases the sense of balance. Includes tightening of the abs and subsequently, brings about a rigid stomach. The muscles of your midriff (abdomen) are pulled up tight and thus, your lungs show signs of improvement supply of oxygen as you inhale profoundly. While fortifying your abs, it likewise gives an interior incitement to the internal organs. In totality, Tolasana enhances the feeling of equalization of your body and has a quieting impact on your entire personality and framework. In Tolasana, you have to utilize your eyes for centered consideration. This evacuates basic imperfections of your eyes. 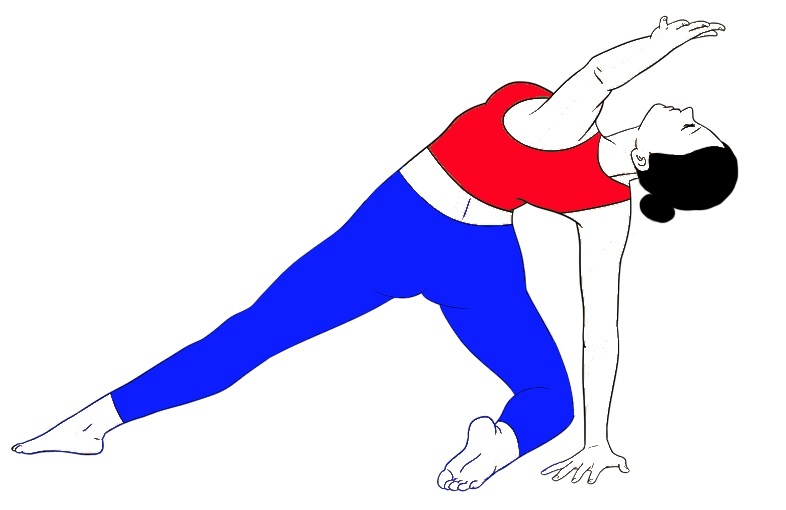 Avoid this Asana, in shoulder, wrist, Ankle and knee injuries. If you have tight hips and thighs, then avoid this. 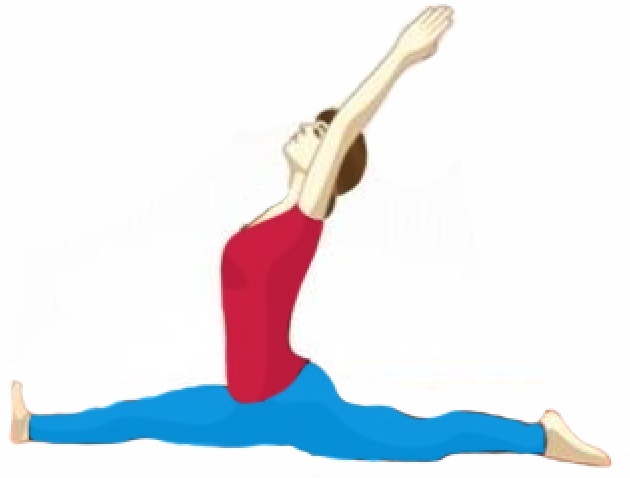 First, make your hips and thighs flexible by doing other asana for flexibility. If you feel any difficulty then use a block under your both hands for increasing the length of your arms, it helps to lift your legs. Always perform Yog Asana and Pranayama in a right way, if you really want to get the benefits of specific asana or Pranayama.